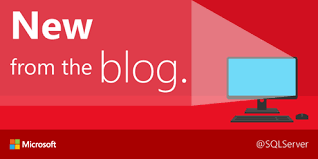 Free ebook: SQL Server Internals – In-Memory OLTP. 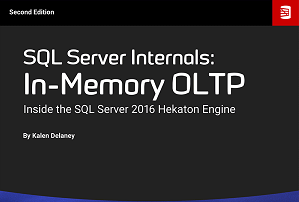 In this book Kalen Delaney introduces and explains how the 2016 In-Memory OLTP engine works. The Hekaton internals knowledge offered in this book will help you migrate existing tables or databases to Hekaton, and get faster performance from your SQL Server applications than you ever thought possible. Be the first to comment on "In-Memory OLTP"